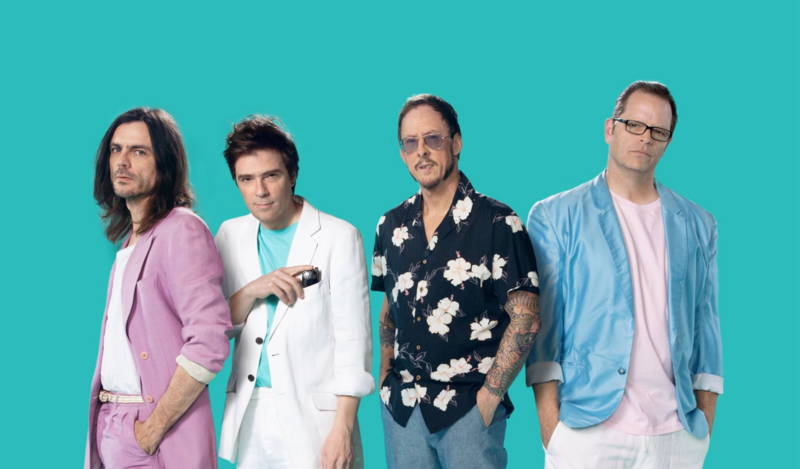 After Weezer granted a fan's request to cover Toto's Africa, they saw the song climb to the top of the charts and become their most commercially successful song ... EVER ... So naturally the band has decided to ride the wave and release an entire album of covers (ahead of the March 1st release of the Black Album). 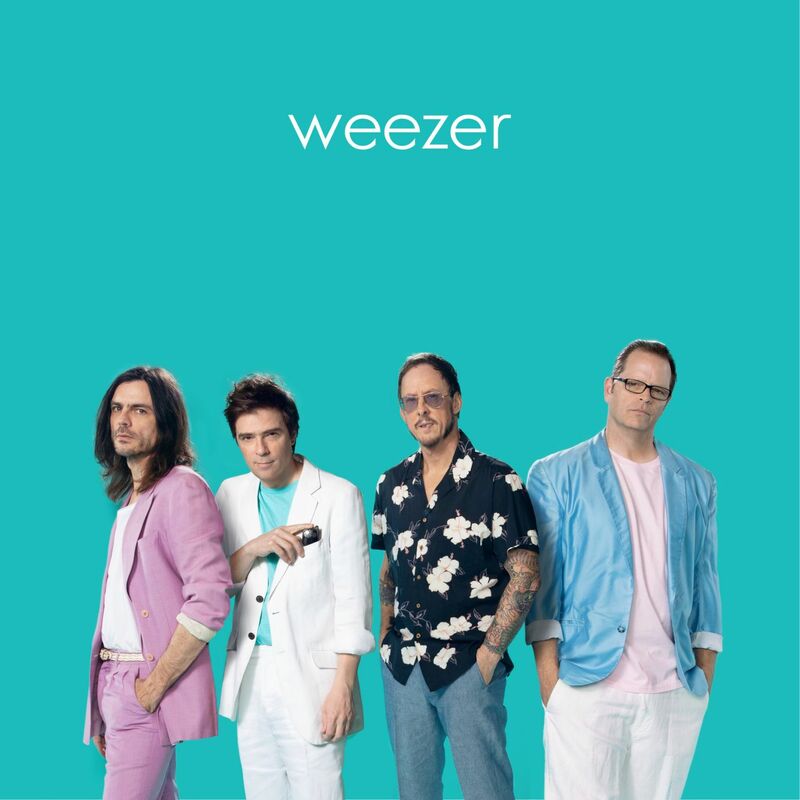 The Teal Album and The Black Album mark the fifth and sixth entries in Weezer’s color palette of albums. Previously, they released The Blue Album (1994), The Green Album(2001), The Red Album (2008), and The White Album (2016). 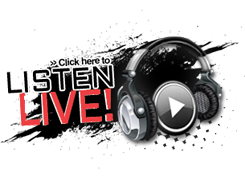 Don't miss Weezer with The Pixies at the Royal Farms Arena in Baltimore on March 17!